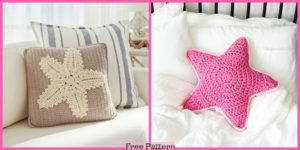 We’ve been looking forward to introducing you to this wonderful Crochet Dahlia Pillow a lot! There are so many ways this pillow can be put to use. It is great for personalizing your home with decoration, and you can add style and decor to your room easily. You can also give this as a gift, if you really care someone you like . 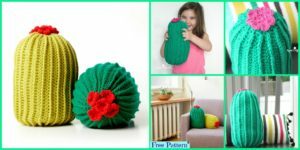 This dahlia pillow is very easy to make, and quite comfortable too. 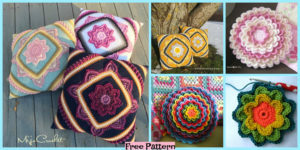 I’m sure you will enjoy making this modern cushion. You will find the instructions once you click on the link down below, which will direct you to the page of the instructions. 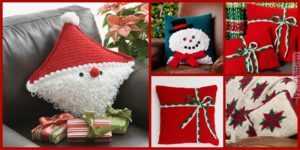 You may also like: Crochet Loving Bear Travel Pillow – Free Pattern.